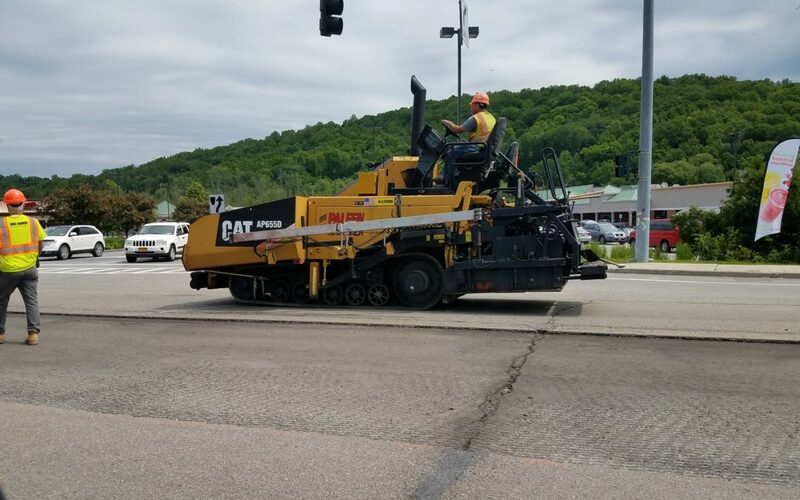 CARMEL, NY – County Executive MaryEllen Odell is pleased to report that the milling and repaving of Route 6 in Carmel have begun. Paleen Construction of Somers has started on the New York State Department of Transportation project, which is expected to be done in two phases. The first phase of the project will repair Route 6 from Reed Library to Route 312. The second phase will repair Route 6 at Willow Road to Route 52 (Gleneida Avenue) at Route 301. The repaving will require a road grinder to mill the existing surface, then the company needs to pour and grade the new asphalt. The work will be done in sections and as each section is completed it will be usable right away. The first phase is expected to take two to three weeks to complete.